A tanker of ink will be spilled over the qualifications of Sarah Palin to be President of the United States of America. People will analyze everything she’s said while in office and everything she will say throughout the campaign. Many different authors will write many different life narratives for Sarah, ranging from the glowing to the ghastly. Her relatives and friends will be contacted by the press and they’ll tell stories that reveal her character traits beyond the “Sarah Baracuda” that’s already been widely reported. Reports will continue to surface about ‘troopergate‘, her pregnant 17 year old daughter and the father of the child. (“I live to play hockey. I like to go camping and hang out with the boys, do some fishing, shoot some s- – – and just f – – -in’ chillin’ I guess.”) This wealth of media-worthy material will likely obscure the most important aspect of the Palin story. John McCain is a fool for picking a stranger to be his VP. We all get wrapped up in the political circus as it unfolds before us, but every now and then we need to remember that the President is the most powerful person in the world. John McCain was willing to give that power to someone he met only twice, and only once in person. Only a fool would believe that a single, one on one interview is enough to determine whether or not someone could be President of this country. 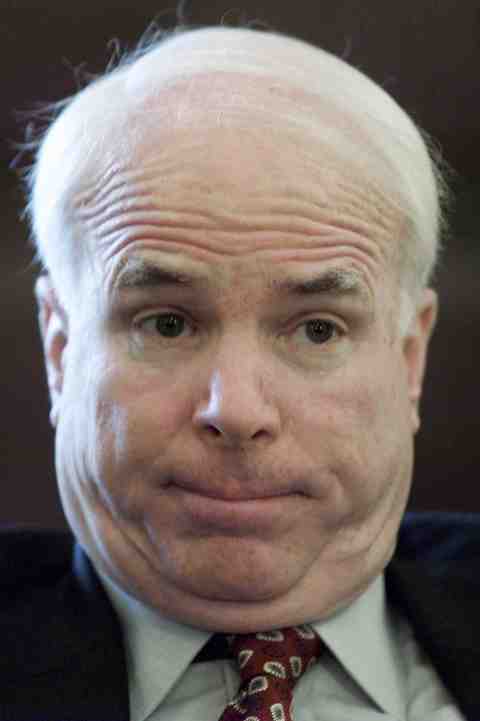 John McCain proved to be that fool. It isn’t as if McCain had no one else to chose from. It was widely reported how McCain wanted to run with Joe Liberman or Tom Ridge. Both were people with whom McCain was exceedingly familiar and both are at least superficially qualified. Unfortunately, neither was a friend of the Evangelicals. 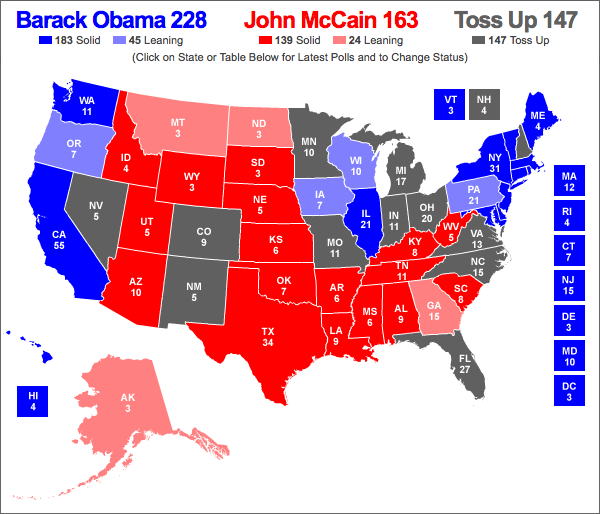 Instead of opting to do the ‘maverick’ thing and picking someone he trusted, McCain opted for the quick political fix. After an amazingly brief vetting process, he chose an attractive woman who is highly regarded among Evangelicals. He disregarded the fact that he is placing a stranger (someone he does not know) one martin olive away from the Presidency. I know it sounds glib, but seriously: how could John McCain be so callous about America’s insurance policy against his death? You may love McCain, but I don’t think it’s logically possible to argue that he picked someone he was confident could lead America if something happened to him. Unless he looked into Palin’s soul like Bush looked into Putin’s, I think he’s going to have an extremely difficult time explaining to Americans that Sarah Palin was chosen for anything other than the most desperate political reasons. I hope people will remember that even in today’s cynical poltical environment, the VP is more than a political shoehorn for a presidential candidate: she is an insurance policy. I, for one, am not comfortable with Sarah Palin being the McCain Presidency’s insurance policy and as more information about her is revealed to the public, I think it’ll be clear that McCain was never comfortable with his selection either.